Men’s Premier Handball League table-toppers Warrington Wolves travel to Derby to take on Nottingham. Elsewhere, Olympia play West London Eagles in a Capital-city derby, new boys Brighton Seahawks face Cambridge, and NEM Hawks take on London GD. Wolves inflicted an opening day defeat on newly promoted Brighton Seahawks and will face tough opposition from Nottingham, who sit second in the table after their victory over Cambridge in round one. Throw-off is at 14.30 on Saturday at Derby Arena. Eagles were defeated by just two goals against NEM Hawks last weekend and will travel to Leyton Score Centre to play Olympia. Olympia defeated last year’s league champions London GD by four goals two weeks ago so will be looking to record back-to-back wins. Throw-off is on Saturday at 16.30 in what is a double-header for both men’s and women’s teams. Premier Handball new faces Brighton Seahawks also travel to Leyton Score Centre for a ‘home’ fixture against Cambridge. 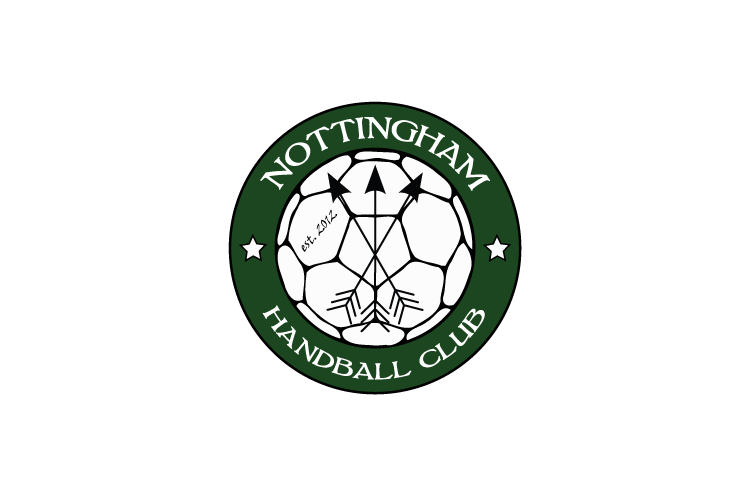 Throw-off is at 12.30 on Sunday against the East Anglians, who went down to Nottingham in their opening weekend match. In the final game of the weekend, NEM Hawks welcome GD to the north-west with a Sunday fixture. Hawks recorded a narrow victory over Eagles two weeks ago, with star player Harry Morley contributing most of the goals. Throw-off is at 15.30 on Sunday at Oldham Leisure Centre in what should be a mouth-watering fixture .